how to kiss the frog?? Ahhhh, that makes more sense. Thanks for clearing that up for me. 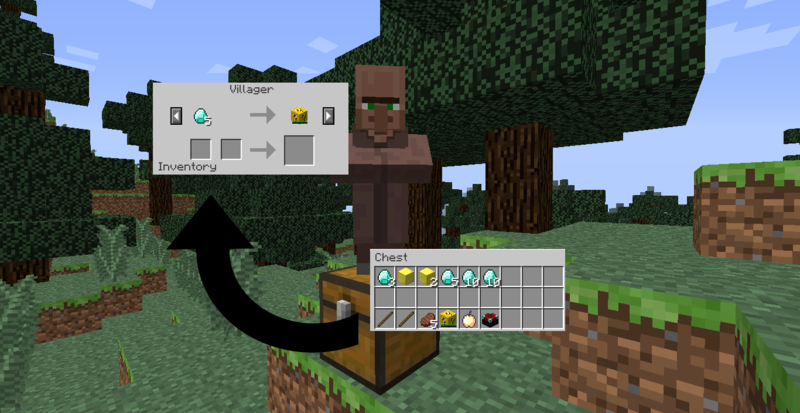 So the villager MUST stand on the chest?